112 Point Inspection to be done as part of Leavens Certified Pre-Owned Program so you can buy with confidence. Full re-conditioning details to follow.<br/><br/>Introducing another fantastic addition to our pre-owned inventory. This Volkswagen Jetta is finished in a beautiful candy white and comes with some great features including bluetooth, alloy wheels, kessy, media device interface with iPod connectivity, sunroof, satellite radio, cruise control, power windows, power locks, heated front seats, engine block heater and more! This Jetta also comes with a technology package that has navigation, fender premium audio system with 8 speakers and subwoofer and much more! The diesel engine is both fuel efficent and powerful so it's fun to drive! 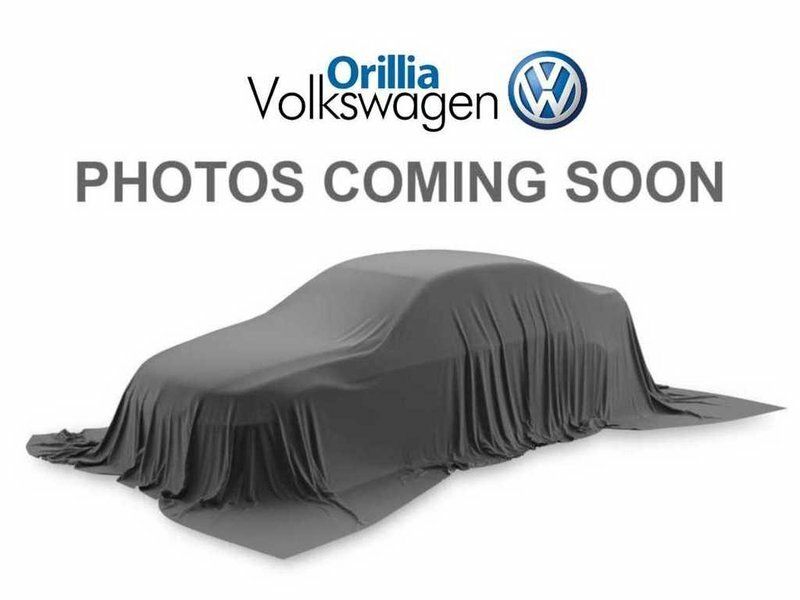 We invite you in to see for yourself what this Volkswagen Jetta has to offer you!<br/><br/>Clean Carproof<br/><br/>Call Orillia VW @ 705-325-6107 to book your test drive.<br/><br/>ALL TRADES WELCOME!! 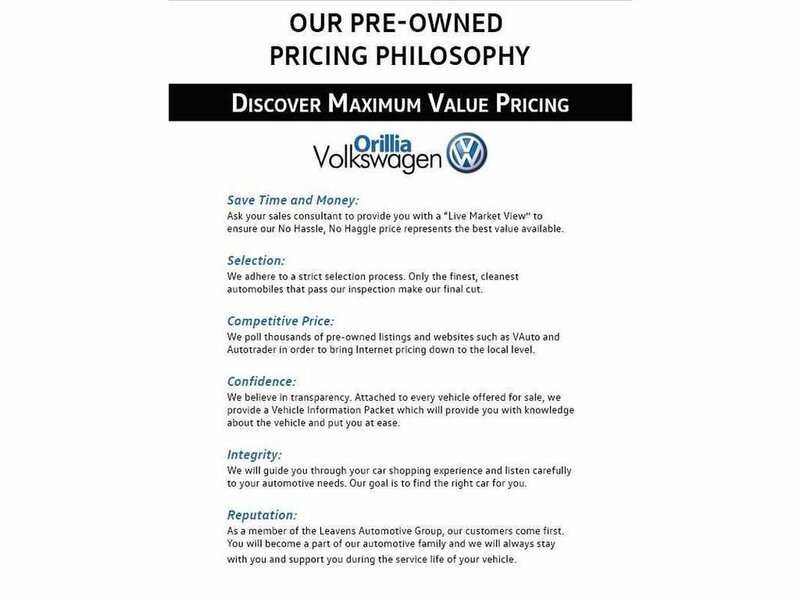 ALL PRICES + Licensing NO EXTRA FEES<br/><br/>Every vehicle sold by Orillia Volkswagen is subject to a thorough 112 point inspection, no matter what make or model it is. As part of the Leavens Automotive family, we are proud to offer an in house certified pre-owned program, giving you the opportunity to buy with confidence! Please visit our website orilliavw.com to see why the Leavens Certified Program is a cut above the competition.